Selling is easy when you have pre-sold prospects coming to you. 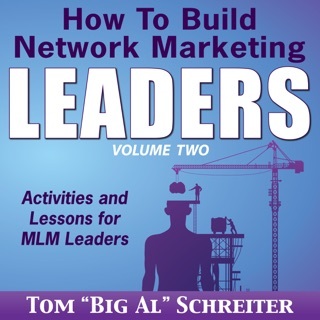 Whether you are a small business, a network marketer, or a professional salesman, prospects that have been pre-sold by your personal networking group make your business easy and enjoyable. 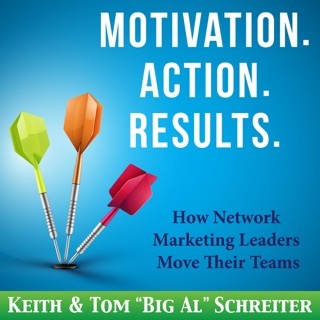 Forget cold leads, cold-calling, expensive advertising, and lukewarm referrals. 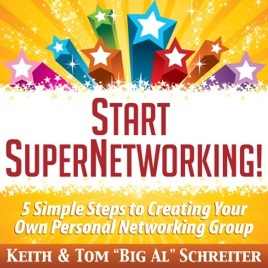 Leave the world of hard prospecting behind and start your own personal networking group. 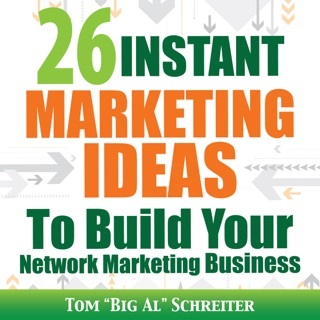 Have your fellow members bring new, pre-sold customers and prospects to you weekly. 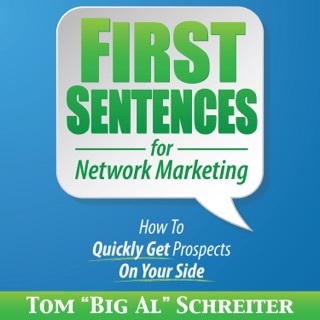 The best salesmen and the best business owners have strong personal networks. Our relationships are the most important lead generation tool we have. Our best long-term strategy is to build a personal networking group where we are the organizer, and the focus, of all of our members. Once you have this business model in place, you will never go back to the old ways of prospecting, advertising, and marketing your business again. Use these tested, clear techniques to build your personal networking group, and then everything else is easy. 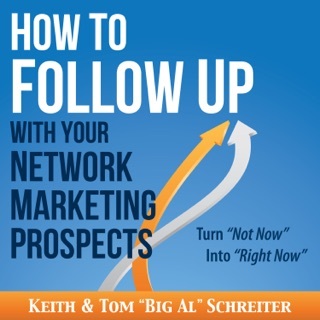 If you are a leader, a business owner, a salesman, a multilevel marketer, or someone who needs more leads and pre-sold prospects, this audiobook is for you.